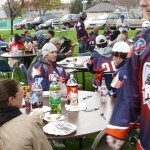 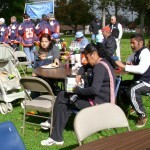 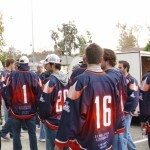 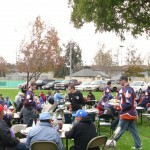 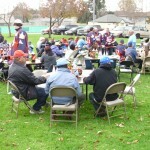 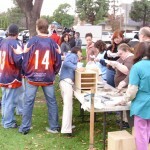 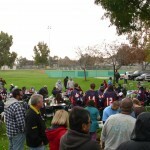 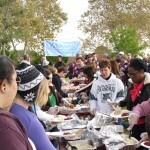 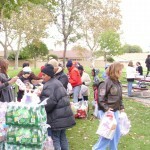 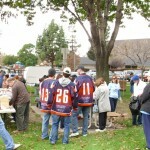 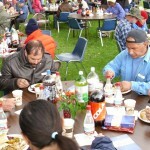 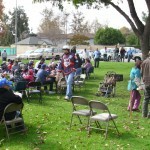 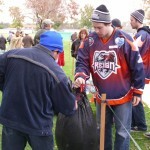 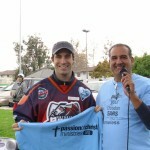 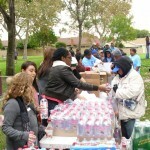 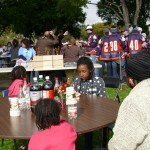 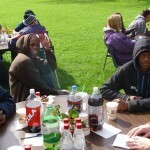 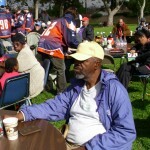 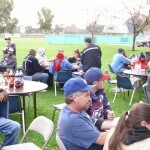 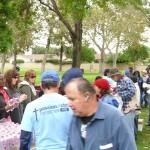 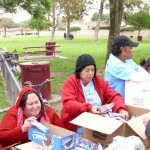 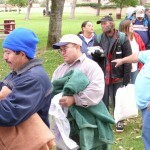 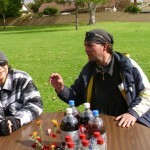 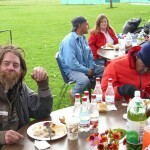 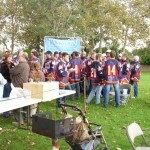 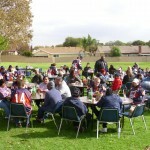 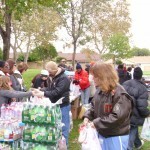 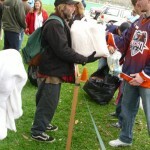 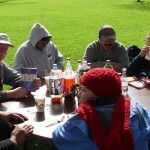 Joined us in a Thanksgiving Celebration and help feed The Homeless at Citrus Park Upland.Both Citrus Park and Memorial Park Homeless came together to sit and have fellowship with one another as the Reign Players served them, autographed hats and distributed free tickets to up coming games. 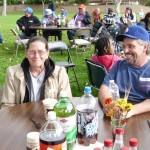 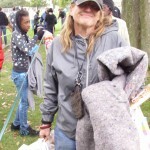 This event was coordinated by Glenn and Suzie Rowan. 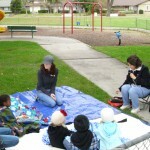 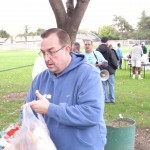 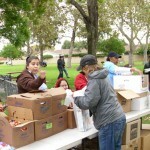 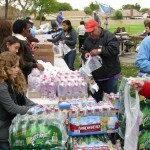 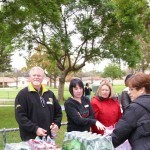 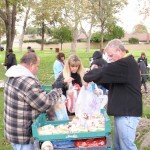 We were blessed with many volunteers from many churches in the Inland Empire as they also participated in Serving.Bill and Beth Vogue (CEF) assisted by ministering to the children as well. 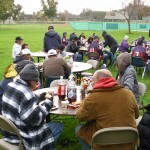 Once Again Thank You Everyone for your participation.